Fabian Allmacher is a licensed veterinarian, personal trainer, certified athletic coach and Fellow of Applied Functional Science (Gary Gray, USA). For more than 15 years, Fabian has been working as a trainer, speaker and educator for renowned institutions all over Germany and internationally. 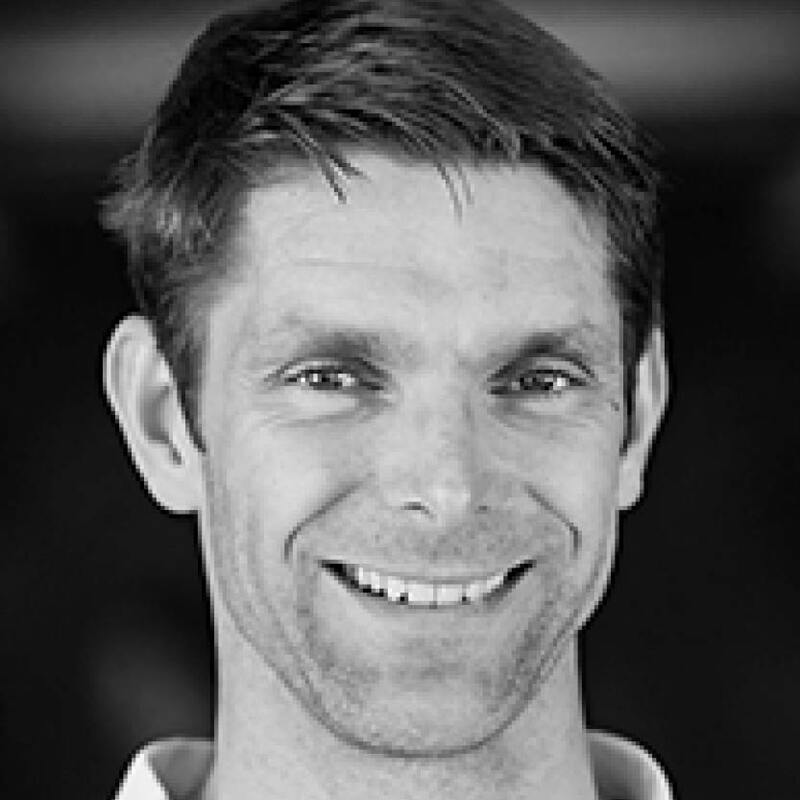 His key areas of expertise include mobility, bodyweight training and therapy-related concepts. He is the author of the book „Animal Athletics“ and also gives workshops on this topic.